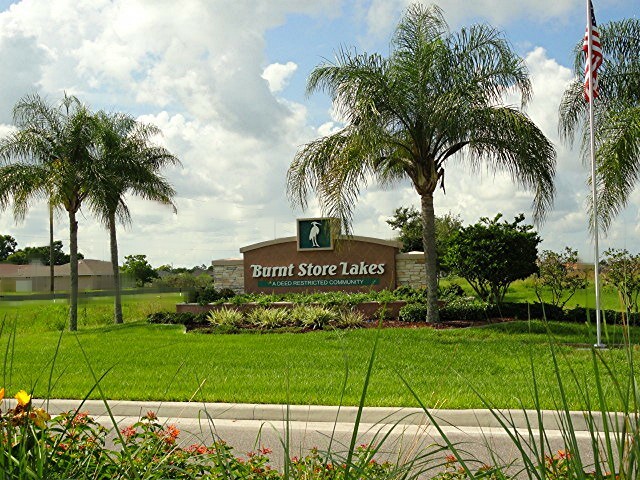 Burnt Store Lakes is a Deed Restricted Community established in 1972 which resulted in the creation of 1860 single-family lots and 170 multi-family lots. Utilities were brought to the development in the early 1980s, with the first home built shortly thereafter, in 1982. 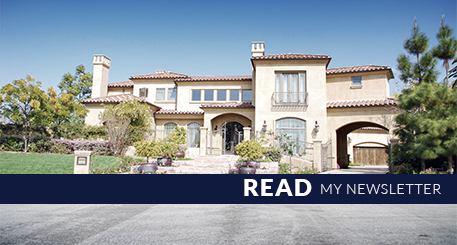 To date approximately 25% of the total properties have been developed, and are occupied by year-round empty nesters, families with children, and snowbirds. Prior to becoming a residential community, Burnt Store Lakes was operated as a prosperous Gladiolus flower farm. Current approximate Burnt Store Lakes home pricing ranges from mid $100k to over $400k. Burnt Store Lakes Condominium options start at $80k. Burnt Store Lakes Single-Family and Multi-Family lots can be purchased at an amazing $7,500.00 and up. Today, Burnt Store Lakes comprises eleven picturesque lakes, which cover approximately 125 acres. The community is the home of a variety of wildlife including Bald Eagles, Osprey, Great Blue Heron, Egret, Great Horned Owl, Sand hill Crane, and White Ibis. The lakes also provide a great habitat for fresh and salt water fish including Large-Mouthed Bass, Mayan Cichlid, Snook, Reds, Tarpon and Mullet. Consequently, Burnt Store Lakes property owners' can frequently be seen enjoy the fishing and paddling on these peaceful lakes. The western side of Burnt Store Lakes abuts Charlotte Harbor and is separated from the Harbor by a thick mangrove preserve. Burnt Store Lakes features an abundance of common grounds including the Lowell Thompson Memorial Park, which serves as the perfect gathering spot for community pot lucks and other community functions. Residents also have the opportunity to take advantage of the neighboring 27-hole executive golf course, marina and dining opportunities at Burnt Store Marina. For those desiring to take in Florida’s great outdoors, Burnt Store Lakes is in close proximity to Babcock-Web Wildlife Management Area, Charlotte Harbor Aquatic Preserve, Peace River Wildlife Center, Ponce De Leon Park and Boat Ramp, Burnt Store Marina and Pine Island’s Matlacha. There are several shopping and dining options approximately 15 minutes away in downtown Punta Gorda (to the north) or nearby Cape Coral (to the south). For those sun seekers looking for the beach, Englewood/Venice, Boca Grande, Fort Myers/Lover’s Key/Sanibel are all about a 45-60 minute drive. With Interstate I-75 nearby, Fort Myers’s Southwest International Airport is within a 50 minute reach.